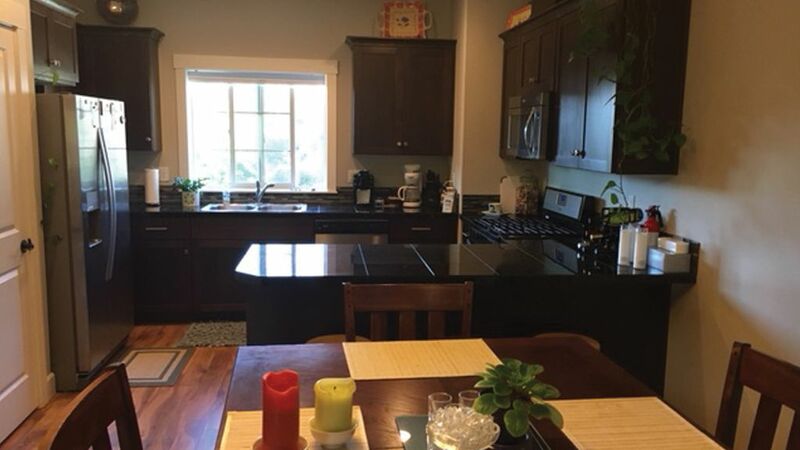 This 2015 constructed townhouse is perfectly located near Kaiser Permanente, shopping, restaurants, transportation, freeways, Eagle Landing Golf Course, the airport, Mt. Hood or the Oregon Coast. It features a full kitchen, cable TV, wi-fi, air-conditioning, a gas fireplace and all of the amenities needed for a comfortable stay. "Kerry's place is great. The area is super safe and close to fun activities, hikes and a huge mall. Kerry was a perfect host and was really interested in us having a good stay. Couldn't rate higher."